Wow! What an incredible story. 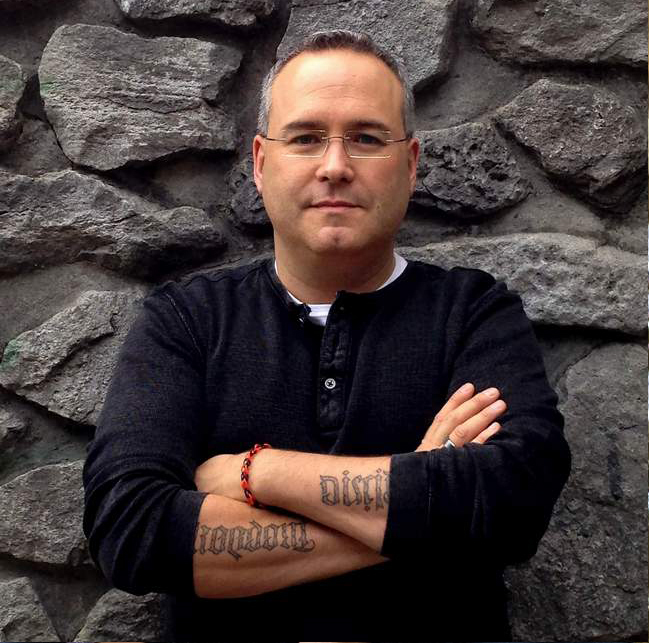 This is the fourth short story by Barry Lyga released in 2017, though from reading it, it was intended to be the first. These are short stories with a purpose. With the changing political and social climate in the USA after November 2016 election Barry wanted to know what he could do, as a writer and as a wordsmith he decided to use his voice, his words to draw attention. So we his fans benefit, because he has decided to donate the money to the ACLU in response to all that is currently going on in the political sphere. You can read about that more here. This is the first of the 2017 Year of Short Stories that was written specifically for this purpose. “This is the story that started it all, the one that was supposed to start it all. In November of 2016, after the election, the story that you’re about to read occurred to me. It wasn’t entirely fully-formed, but I knew its nuances and its general shape. I thought I would write it and post it online as a fundraiser. Then I thought: If one story is a good fundraiser, why not do more than one? And thus the idea of monthly stories was born. 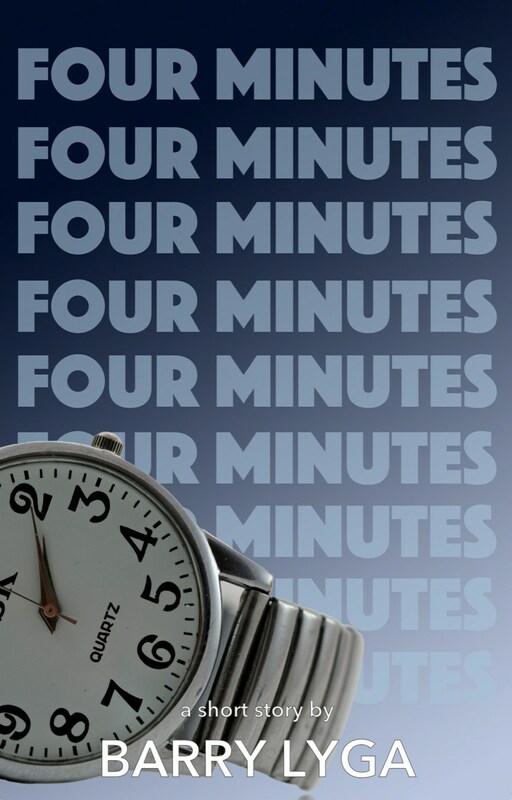 My intention was to have “Four Minutes” ready to go on January 1 as the kick-off. But that dastardly beast Real Life intervened. Things were chaotic. The holidays interfered. A project with a tight deadline came out of nowhere. 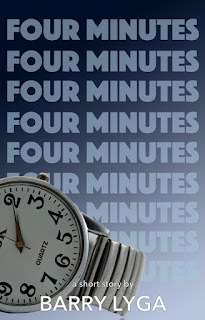 So I dropped back and punted, posting another story as the first, figuring “Four Minutes” would be second. Real Life interceded there, too, necessitating a different story in February. The situation: Ray is just trying to get by in the newer, greater America. With a wife and a new baby, he can’t afford to get mixed up in politics or the fight for civil liberties. But as the world shrinks and darkens around him, Ray finds that the safe harbor he’s crafted for himself and his family may not be big enough or strong enough to stand. There are times that art predicts the future, the flip phone, the iPad, man landing on the moon. But this is one of those stories we hope, and if we are a person who prays, we pray that it does not come true. Also read Lyga’s afterwards about where the idea of the story comes from. It is a powerful story in and of itself. If you are a fan of Lyga’s get this short story while you can. It is only available for 30 days. If you do not know Lyga’s writing but love good short stories this one might just rock you, for it is an incredible piece of writing!